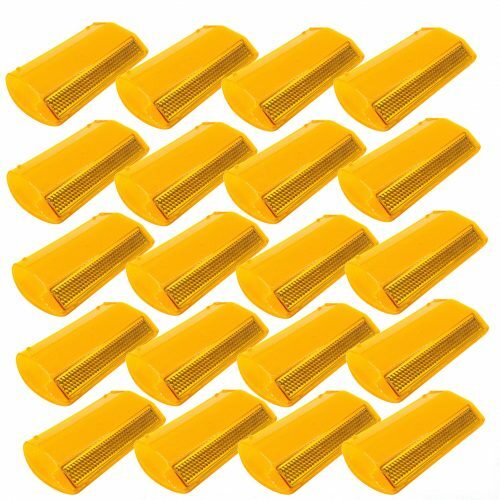 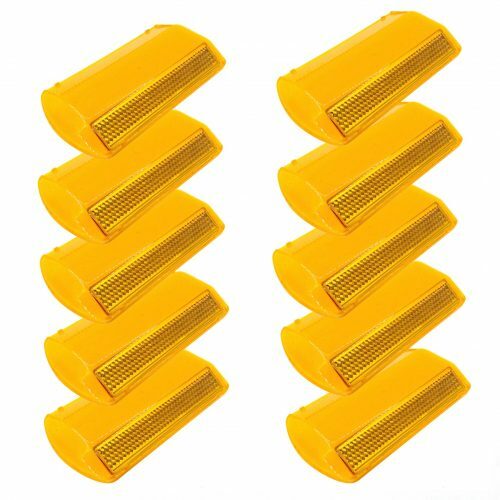 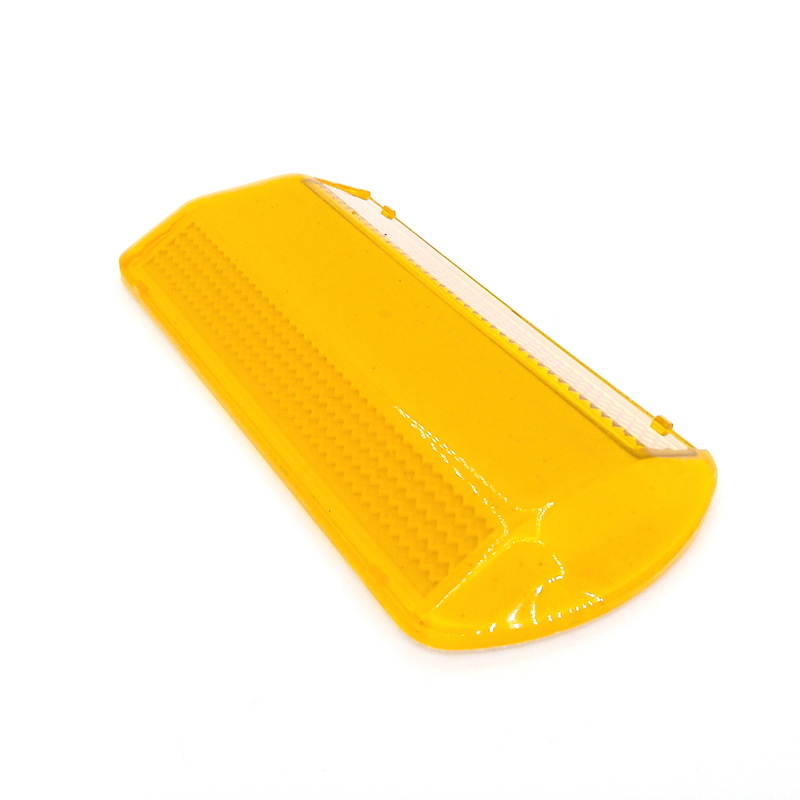 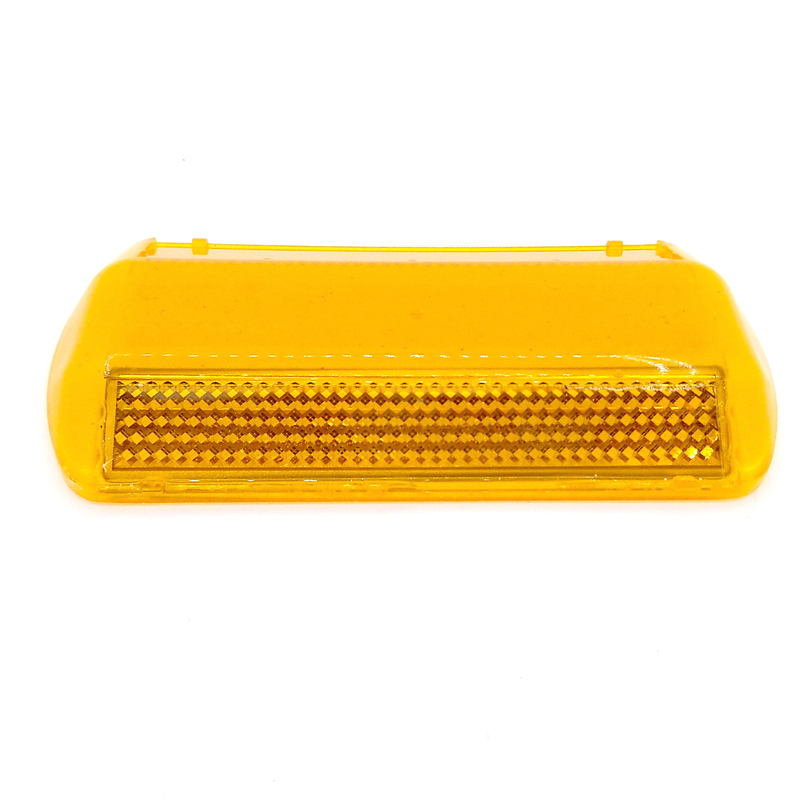 View cart “30-Pack NEW Commercial Road Highway Pavement Marker Reflector – One-Side, Yellow” has been added to your cart. 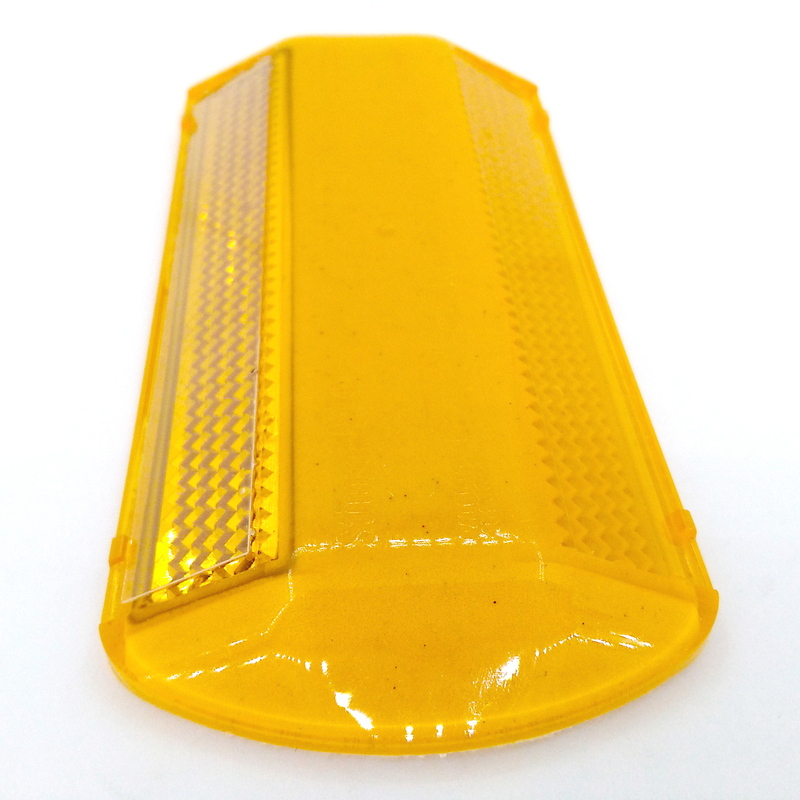 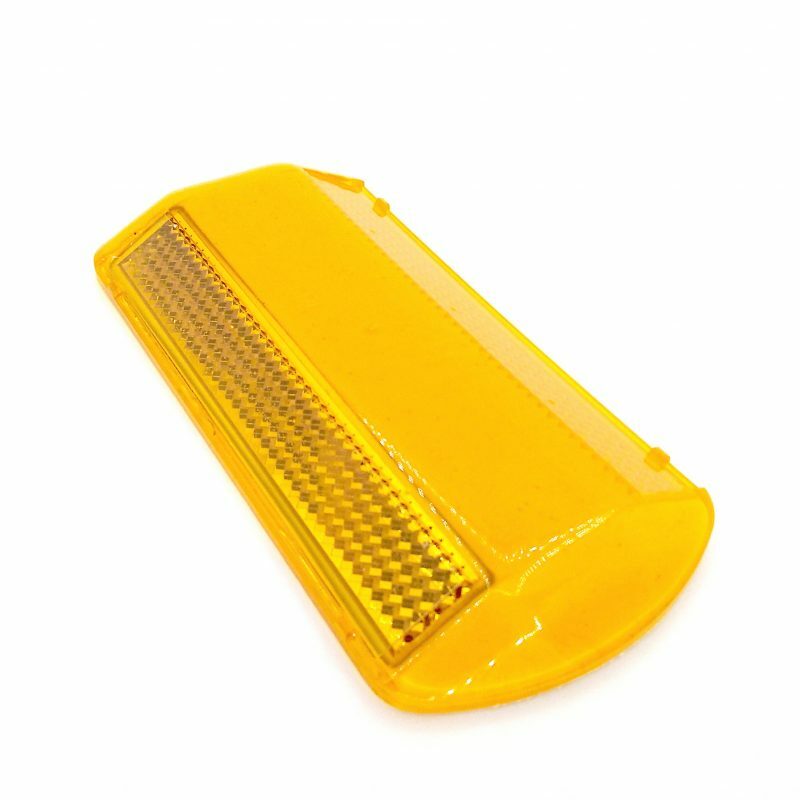 Up for your consideration is a Yellow Raised One-Way Commercial Highway Reflector Model 948 from STIMSONITE (Ennis Flint). 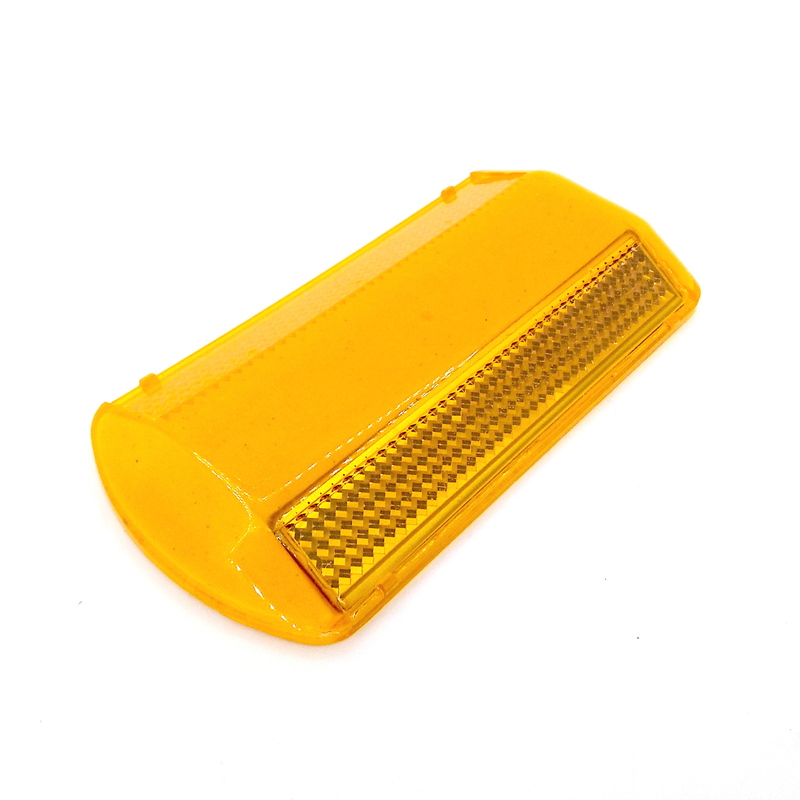 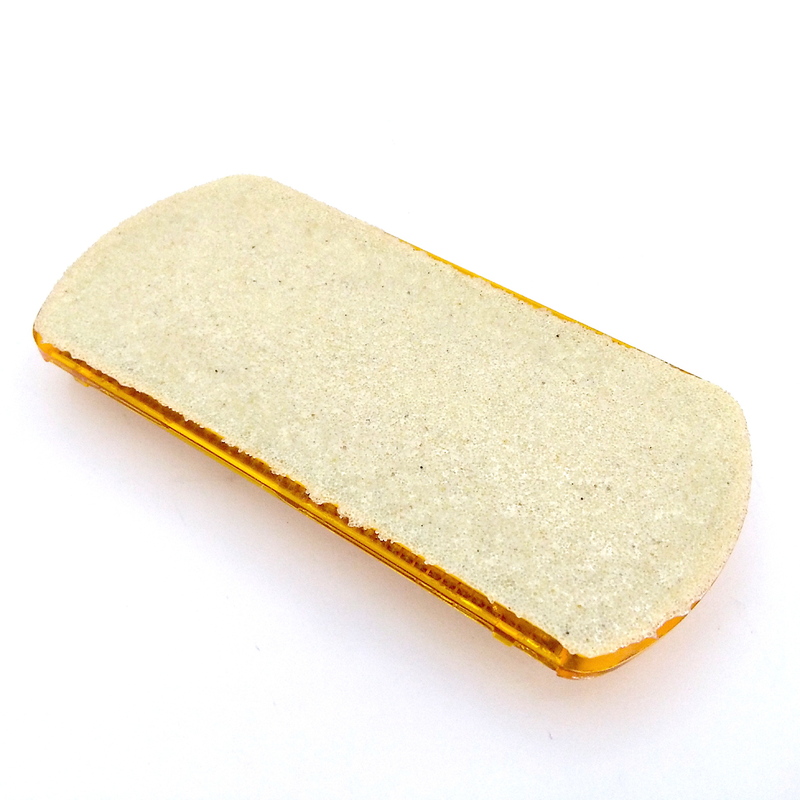 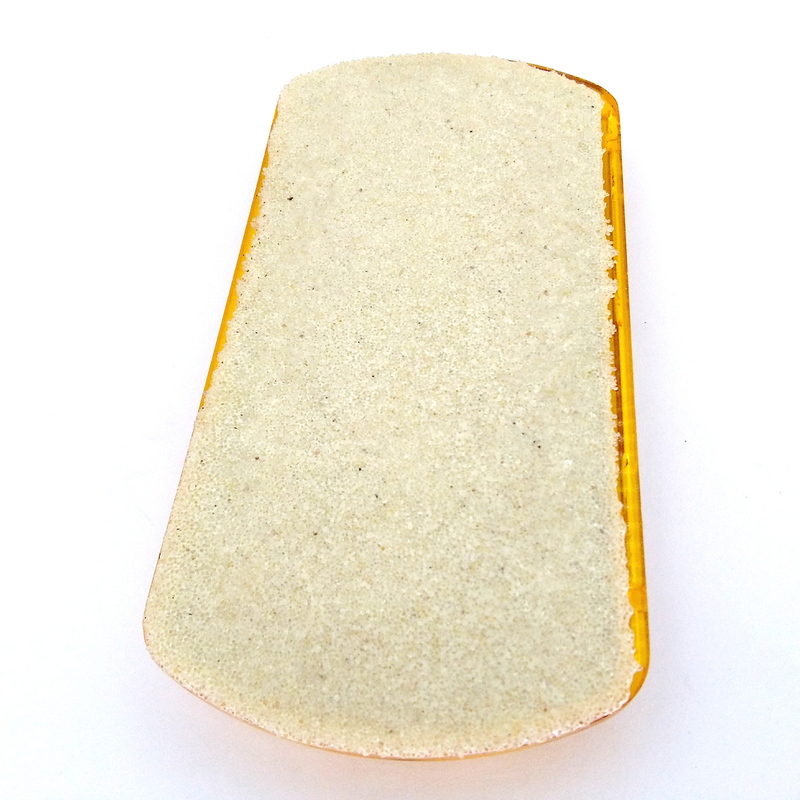 This reflector is new old-stock in excellent condition. 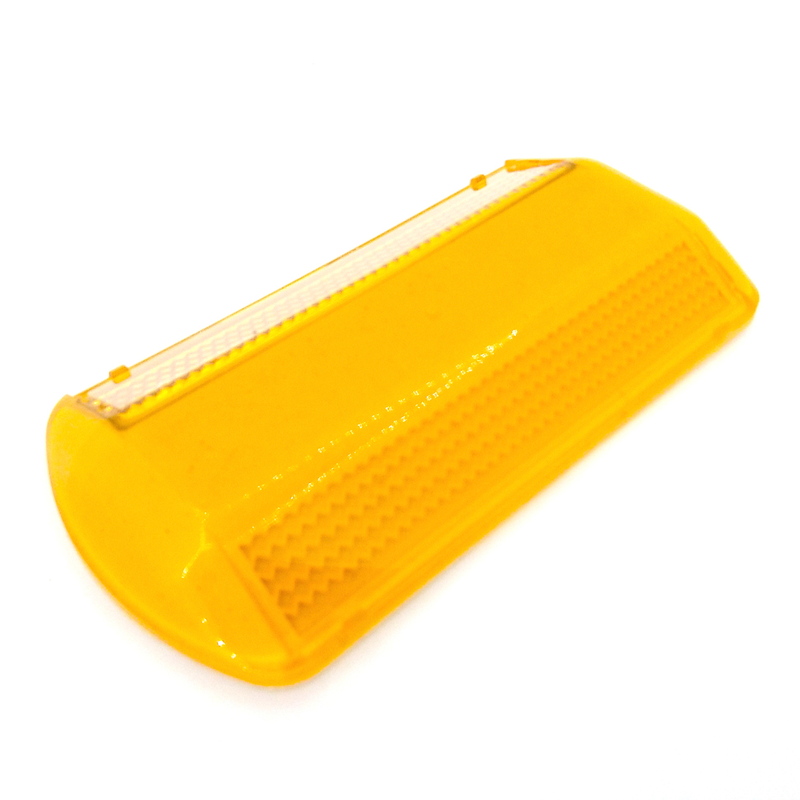 Dimensions: 4-5/8 Inches (Length) x 2-1/4 Inches (Width) x 1/2 Inches (Height). 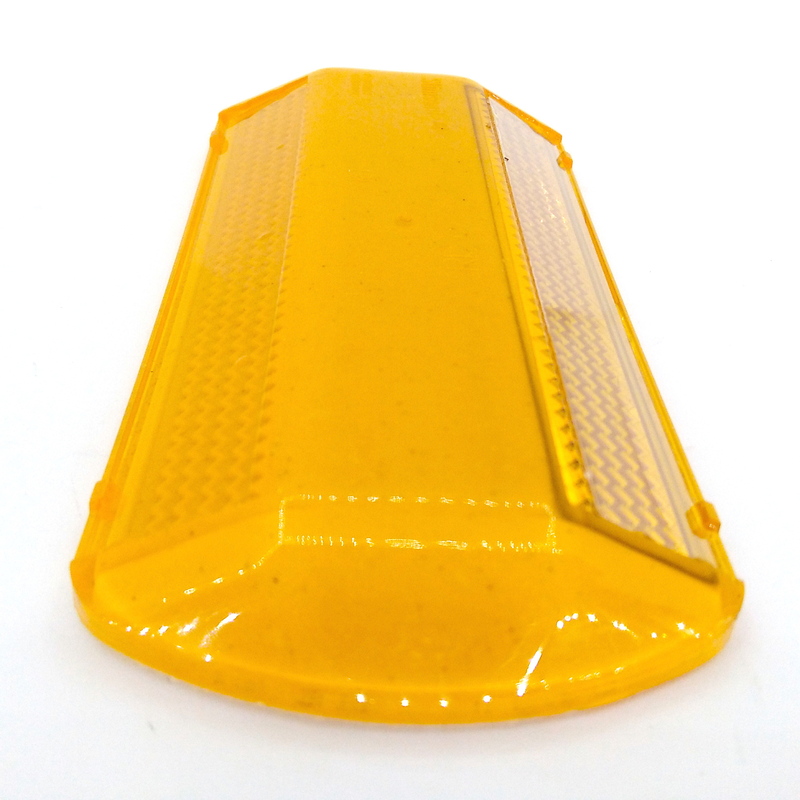 These reflectors were designed for marking road ways, yet with your imagination, a great number of applications can be added to the list. 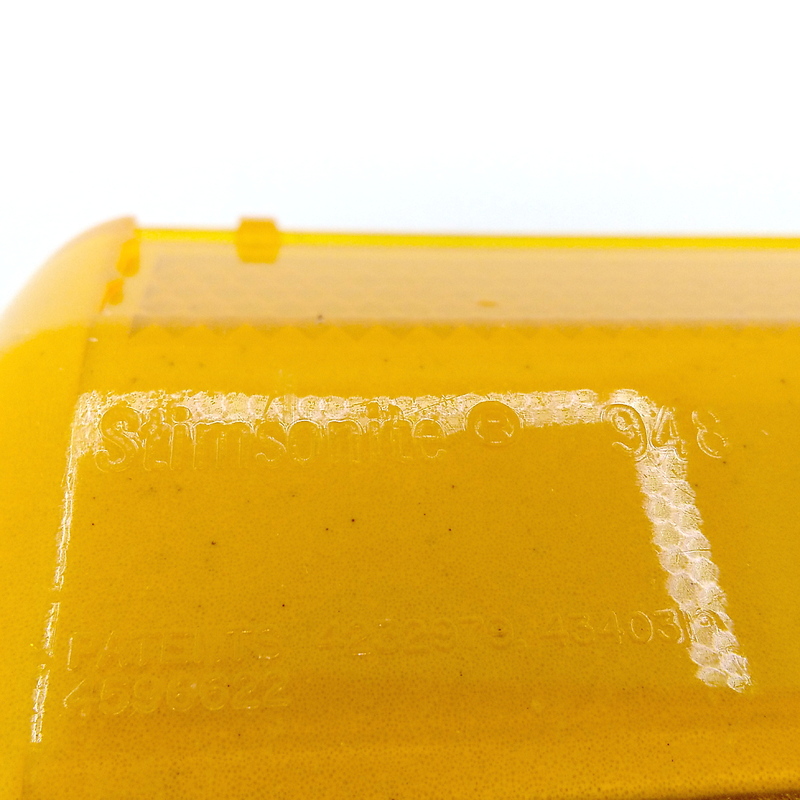 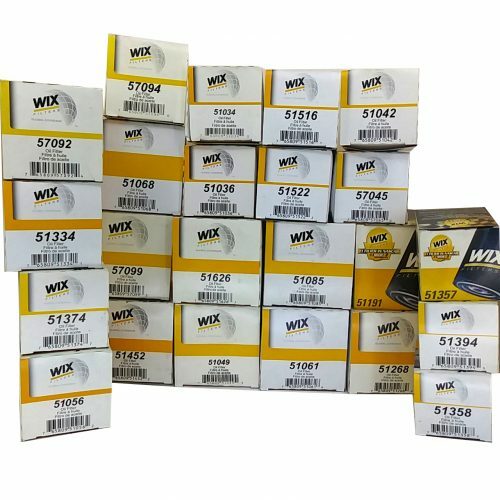 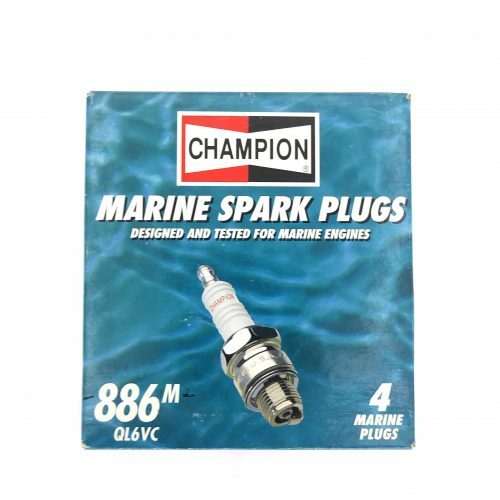 Marking your private road, parking lot, duck blind, deer stand, entrance to driveway, pools & decks, post tops, mailbox post, arts and crafts, etc.